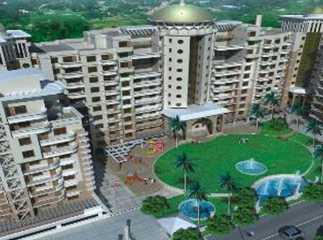 4 BHK Villa (Bare Shell) 250 sq.yd. 4 BHK Villa (Fully Built Up) 250 sq.yd. 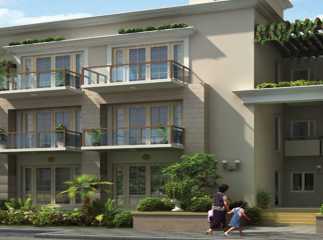 4 BHK Villa (Fully Build Up) 290 sq.yd. 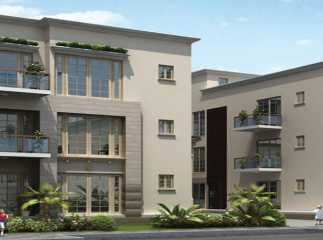 4 BHK Villa (Bare Shell) 290 sq.yd. 4 BHK Villa (Fully Built Up) 545 sq.yd. 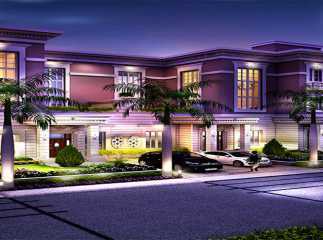 4 BHK Villa (Bare Shell) 545 sq.yd. 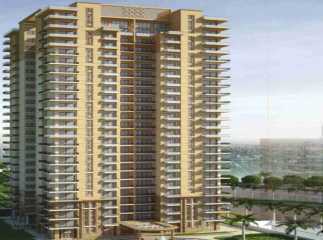 Gurgaon has witnessed a tremendous development in real-estate in the last decade. 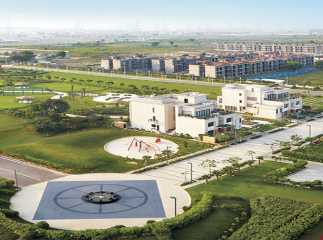 Employment opportunities are tremendous in Gurgaon, thanks to its proximity to Delhi. 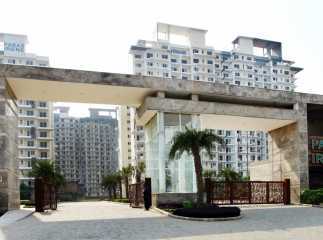 A number of Residential projects in Sector 70A Gurgaon have come up in recent years and home-lovers can move to the sophisticated apartments in these complexes. 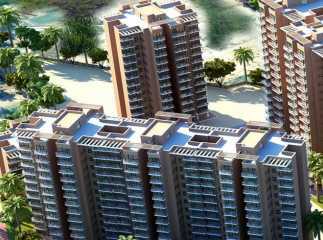 If you are looking for quality homes in Gurgaon, you can choose from these apartments. 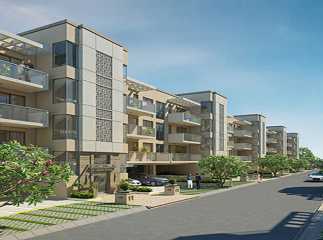 The residential complexes come with all the necessary amenities that you crave for a comfortable living. 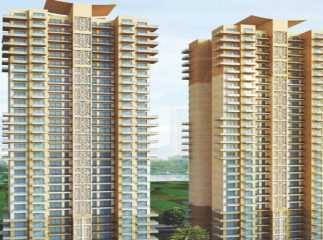 The homeowners can choose from 2, 3 and 4 BHK apartments. 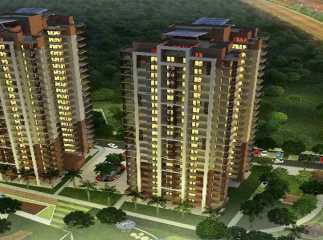 These apartments come at prices between INR 20 lakhs and 95 lakhs. 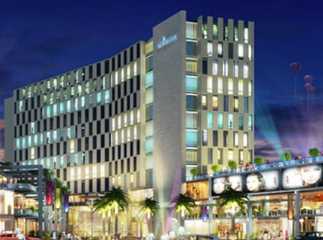 You may also look for commercial property in Sector 70A Gurgaon . One of the most important features of these complexes is their centralized location. 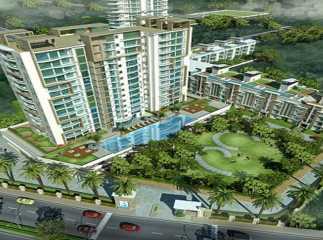 You can reach the commercial areas in quick time from these residential complexes. 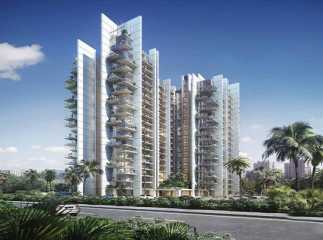 Investors and homeowners willing to invest in property in Sector 70A Gurgaon should make their investment now.